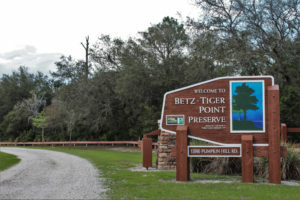 Betz Tiger Point is a 550-acre Preserve that has 6 miles of hiking trails. Little to no crowds make for the perfect place to get away from it all for a bit. 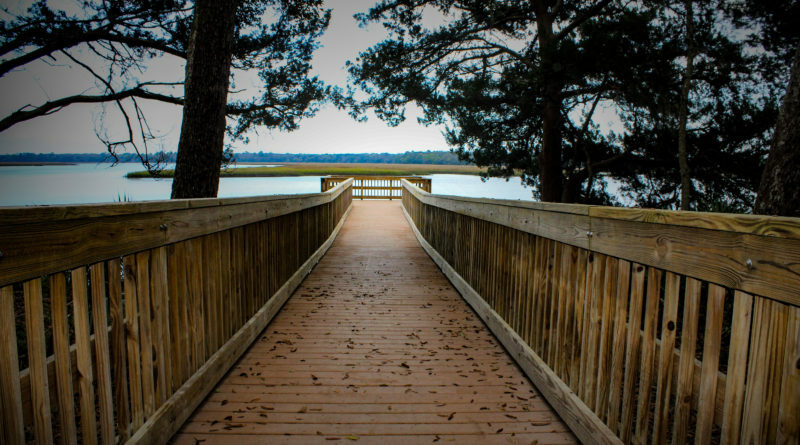 The orange trail is flat and easy to navigate, ending at a saltwater marsh overlook with a bench and a view that is perfect for Plein-air painting. Betz (Red trail) also meets up with Pumpkin Hill where you can launch your canoe/kayak, And is also one of the few public places left with a dock for fishing. I like to go just to convene with nature and see what new and interesting things I might see. 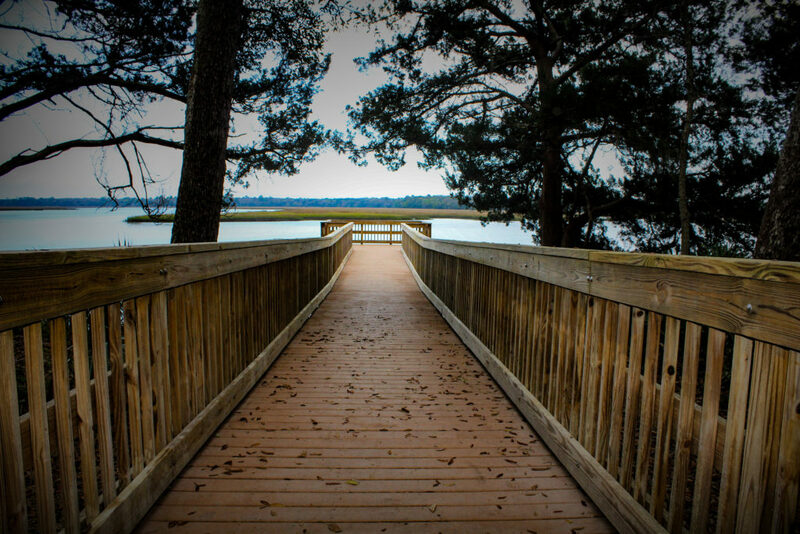 There is no overnight camping, but it is great for a day visit. Even has a beautiful pavilion and grill area.